China’s development and promotion of its BeiDou satellite navigation system not only has tremendous implications for that country’s government and finances, but this alternative to GPS also presents a variety of implications for the United States, according to a staff research report released by the U.S.-China Economic and Security Review Commission. Air Force Secretary Deborah Lee James. (Photo source: DoD). 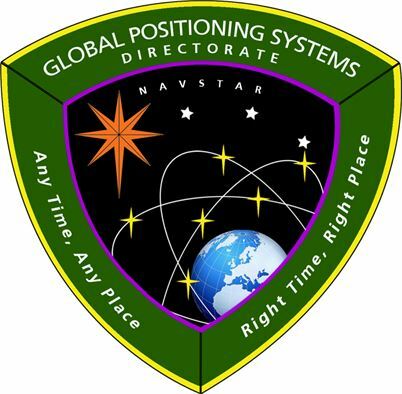 Though the schedule is still uncertain, progress is being made on completing the new GPS ground system, said Air Force Secretary Deborah Lee James, who credited a crack group of private-sector computer wizards with helping get the program back on course. Calling the GPS Next Generation Operational Control System (OCX), a "terribly, terribly important program," James said, however, she still did not consider the software-focused effort to be "out of the woods." Calgary, Canada-based NovAtel Inc. announced that the Canadian Army has successfully tested its GPS Anti-Jam Technology (GAJT) in live-fire conditions on the M777C1 howitzer. GAJT protects GPS-based navigation and precise timing receivers from intentional jamming and accidental interference, Novatel said. The unit features a null-forming antenna system, which ensure satellite signals necessary to compute position and time are always available, the company said. Mayflower Communications Company said its submarine anti-jam GPS enhancement (SAGE) supports the U.S. Navy’s multifunction mast antenna System (OE-5388) upgrade to improve communications systems and navigation warfare (NAVWAR) requirements.